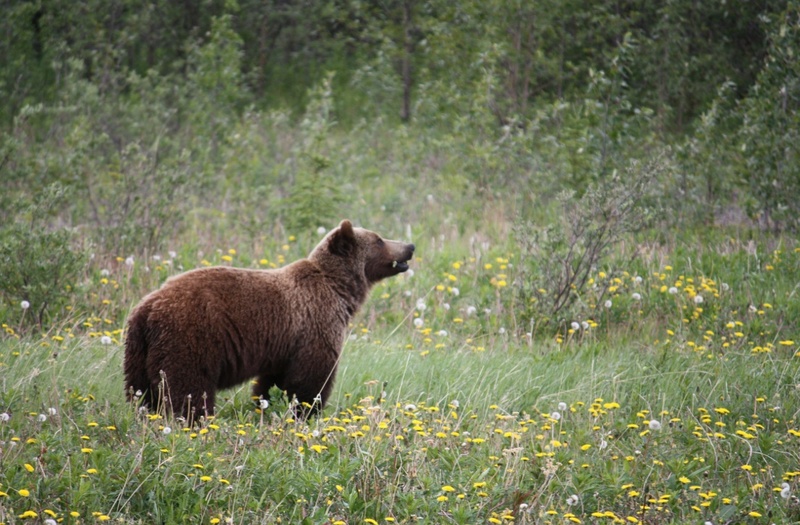 A whopping 87% of British Columbians support a ban on trophy hunting for bears in B.C.’s Great Bear Rainforest, the remote coastal area between Vancouver Island and Southeast Alaska. Every year, local and foreign trophy hunters take down an average of 95 black bears and grizzly bears in the Great Bear Rainforest. That’s trophy hunters—some of whom take the bear’s head, paws, and skin for show purposes, carelessly tossing the rest of the body back where they got it. The cause is central to this year’s Artists for Conservation Festival, a 10-day festival that continues through to October 5th on Grouse Mountain in North Vancouver. 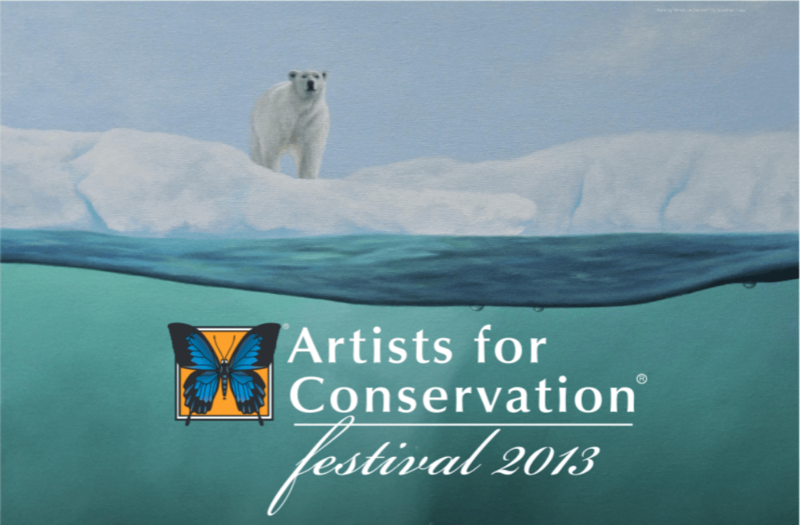 The festival brings together artists and art lovers with a heart for conservation. Conservation is promoted through several events. First, there are the workshops, like the wilderness artist workshop and the BC Conservation Symposium. 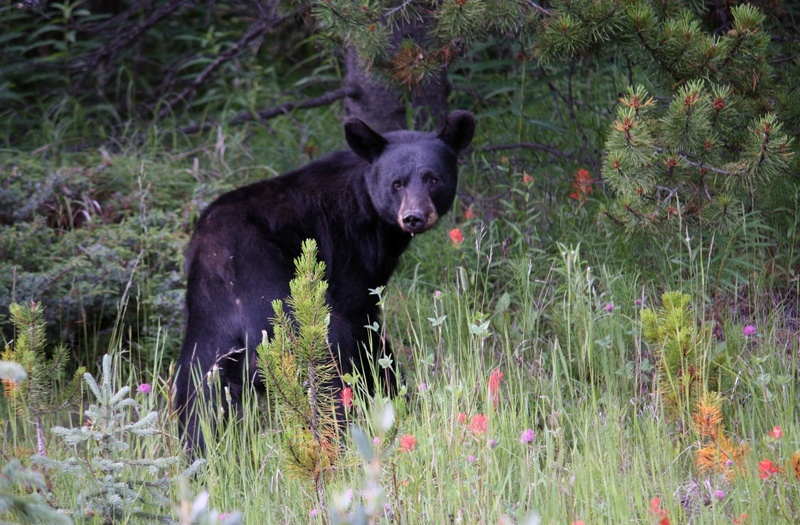 Then, there’s the screening of eight environmentally focused documentaries, including bear-centric films like Extremely Wild, Bear Witness (which you can check out online here), and Why Bears? (see the trailer below). Finally, there is the massive art exhibit celebrating the work of wildlife artists worldwide. Artists donate 40% of the proceeds from the sale of their artwork towards a conservation organization of their choice. For the participants of the Artists for Conservation Festival, the combination of art and conservation is a no-brainier. These talented artists seek inspiration from the environment, so it makes sense that they would want to protect it. They’re also gifted with the ability to share their passion and educate others through their art. More than 500 artists worldwide belong to the Vancouver-based Artists for Conservation, 80 of whom have pieces featured in the festival’s live exhibit. There is also a virtual exhibit, which you can check out here. Like what you see? Pick up a piece and support a passionate, earth loving artist and their chosen conservation cause.